Unity of Beaverton has a strong volunteer program and is the lifeblood of our community. If you've been here a long time or are new and want to become more involved in the church here's a great way to accomplish that. Debbie Wilson, the Volunteer Coordinator will be more than happy to give you information and guide you in the right direction. Please call the church at 503-646-3364 and we will direct your call and you'll be volunteering in the perfect job for you. A couple of openings are listed below.  We’re posting a list of the volunteer positions currently available at Unity of Beaverton. There might be something that calls to you. Check it out. What things do you see that need a volunteer? Are You able and willing to donate your time and talent?